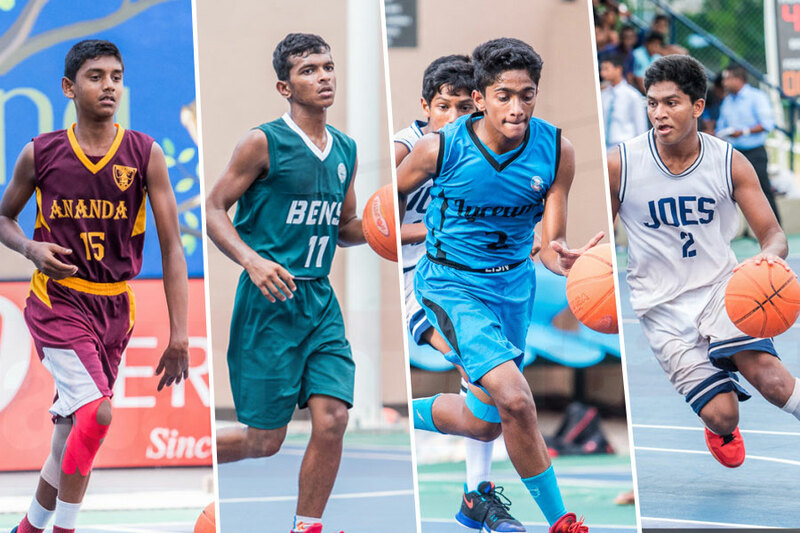 The boys’ category of the U15 “A” Division All Island Basketball Tournament, will tip off on the 7th December 2018 with the participation of 24 schools covering Jaffna, Colombo, Kurunegala. 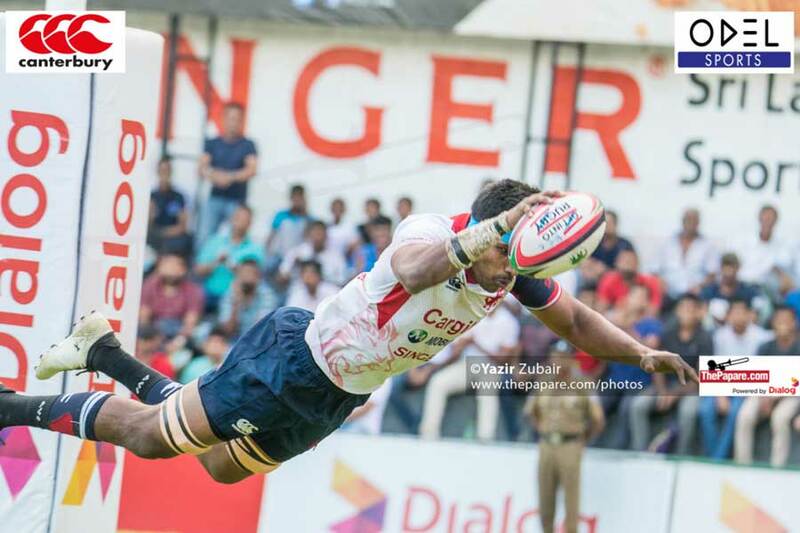 The tournament will be played in four different venues, spreading the competition throughout Colombo. 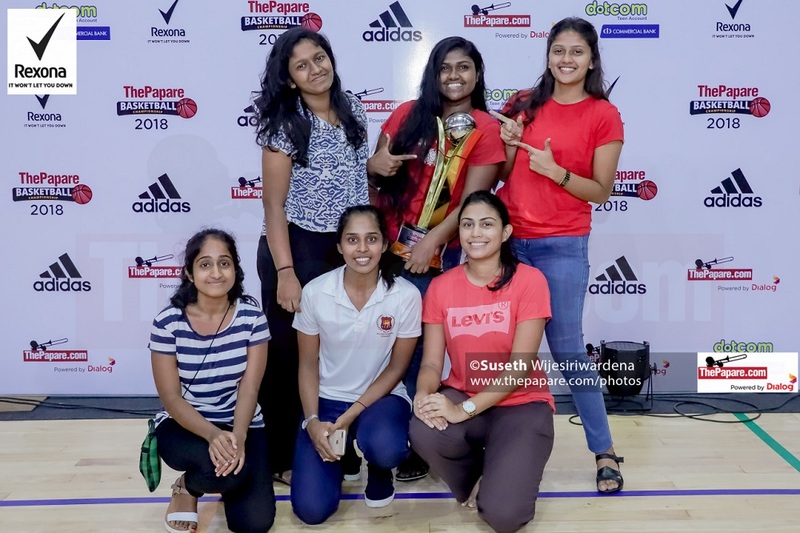 It is structured where the top two teams of each group will go through to the pre-quarter finals and then winners will advance to the next stages – the quarter-finals, semi-finals and finals. 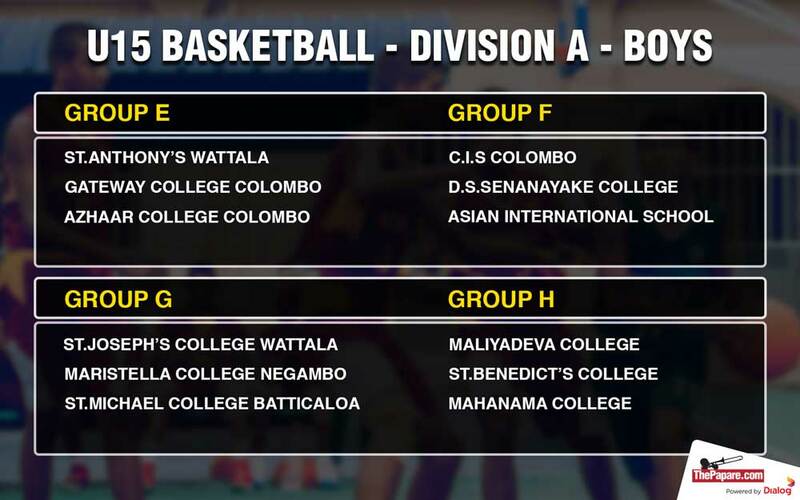 The matches in the boys’ category will commence on the 6th of December. 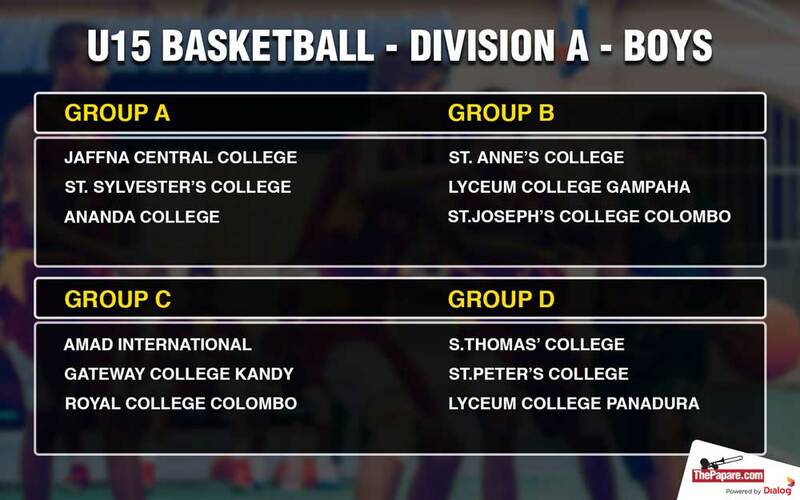 A total of 24 teams will compete in the boys’ category. The schools have been divided into a total of 8 groups. 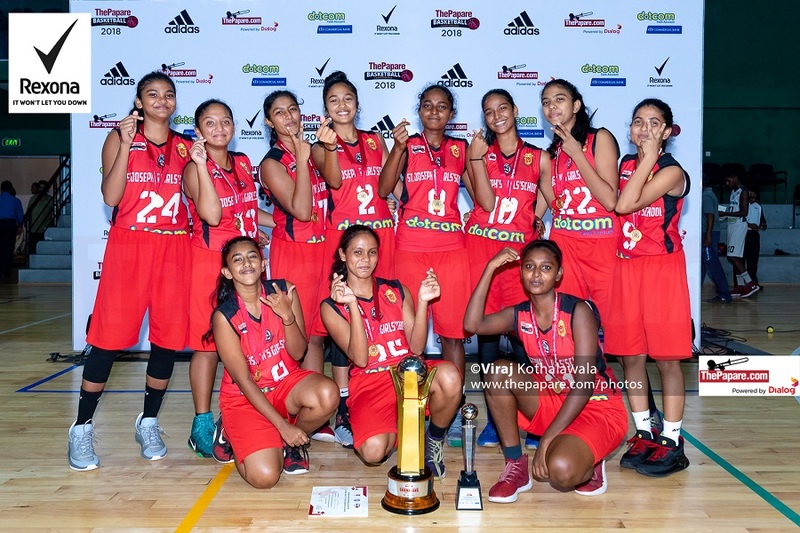 This is also the highest number of schools participating from all three divisions A, B, and C. Each team could field a squad of 25 registered players for the tournament who are eligible to play.